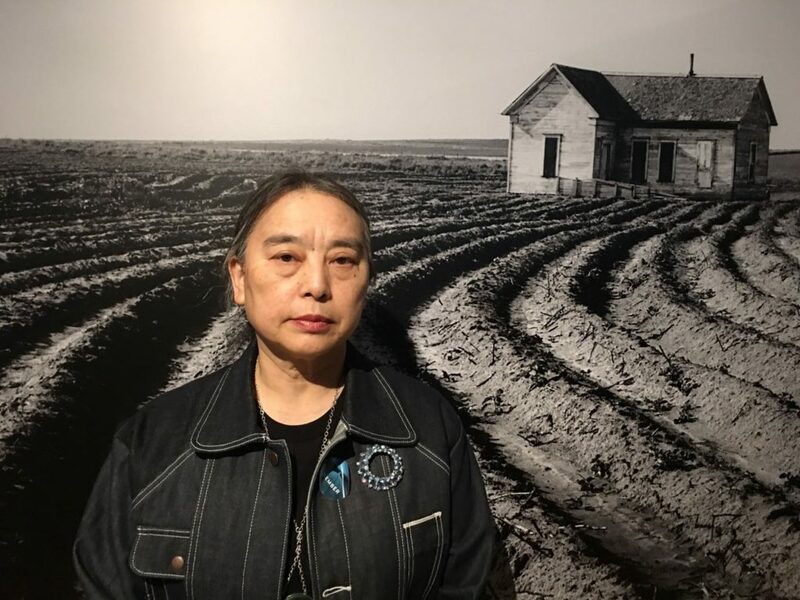 On the occasion of her retrospective at the Richmond Art Center, and her participation in Portraits and Other Likenesses from SFMOMA (2015) at the Museum of the African Diaspora, artist Mildred Howard reflects on how the changing landscape of the San Francisco Bay Area influences her artistic practice. Howard’s house sculptures and installations are made from everyday objects such as glass bottles and silverware. She discusses the pieces’ inspirations, materials, and conceptual contents—dreams, memories, and history.